To promote the annual Big Flash Climbing Festival and attract climbers from across the UK and members of Team GB to compete amongst regular climbers. Reflection PR created engaging editorial content for climbing and regional media through an interview with last year’s Big Flash winner - Alexia Basch. Alexia is one to watch out for as climbing is now part of the Olympic competition, Tokyo. BBC Radio Norfolk and ITV Anglia broadcast the event with registrations of both novice and expert climbers increasing by 47%. Highball is East Anglia’s biggest climbing centres. The Big Flash is one of the UK’s biggest climbing events. Coverage reached an audience of 750,000 including BBC Radio Norfolk and ITV Anglia. £4,380 was raised for East Anglia Air Ambulance and Climbers Against Cancer. 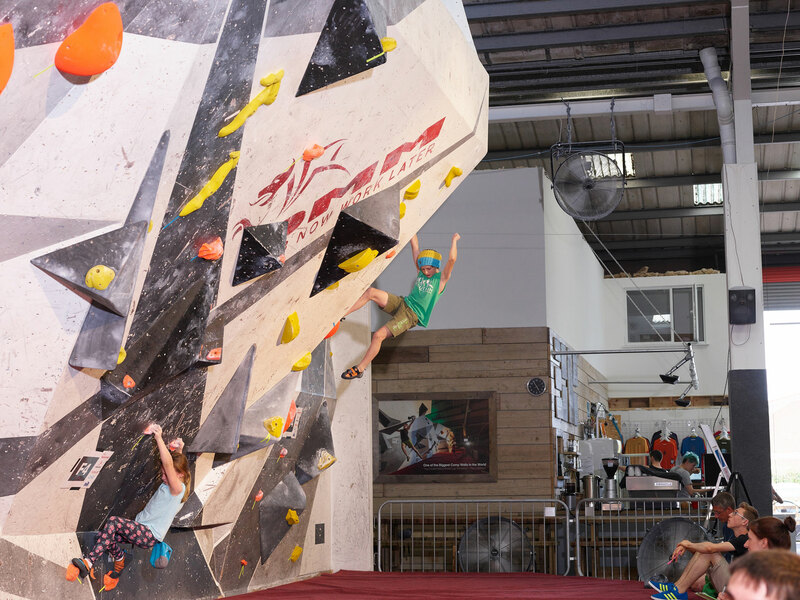 Highball Climbing Centre appointed Reflection PR to highlight it as the biggest climbing centre in East Anglia and to promote its annual Big Flash Climbing Festival. Our brief was to raise awareness prior to the event weekend, increasing spectator numbers and attracting climbers from across the country. Blanket promotion is helpful to raise the general profile of a venue but for an event it is vital to be very specific about who you are hoping to attract and think carefully about what that group of people are likely to read, listen to or watch – whether liking a Facebook post or listening to a radio bulletin. The Big Flash is a prestigious event in the climbing calendar and so naturally attracts climbers from all over the UK which is why the British Mountaineering Council coverage was important. 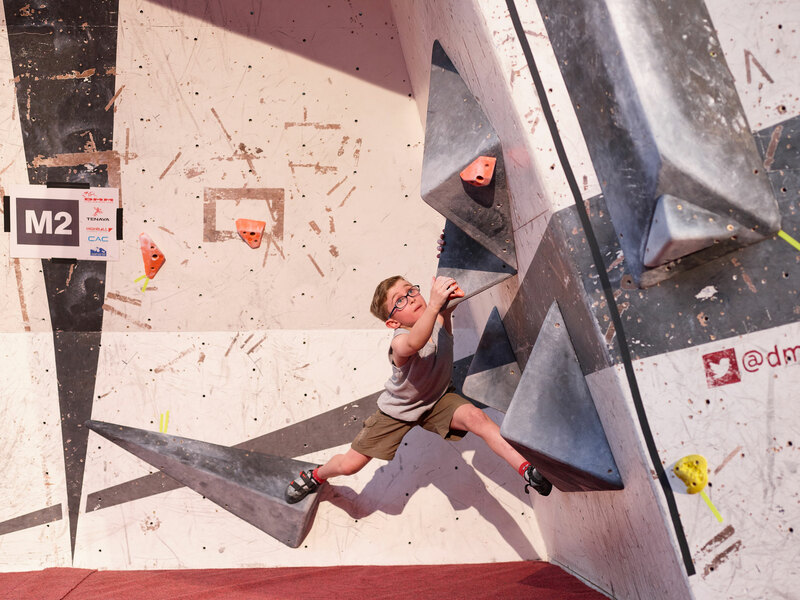 Alongside this, we used the visit of GB Climbing Team members as a peg to gain regional press coverage, which would not only attract a crowd on the day but also put Highball in the spotlight and draw visitors of all ages to use this fantastic climbing centre. With GB Climbing Team member Alexia Basch set to compete, we used Alexia’s story to pique journalists’ attention. An event listing was also posted online and spread across social media. Posting event listings online and spreading the word through social media. The popularity of The Big Flash exceeded expectations with national climbers competing for the winning title and climber registrations increasing by 47% from 2015. Positive coverage reached an audience of 750,000 with ITV Anglia and BBC Radio Norfolk broadcasting the event including an interview with owner Mike Surtees. Highball’s footfall has increased by 21% over the past year with 2017 set to be their best year yet. Since we started working with Reflection PR, Highball has been featured in numerous publications and newspapers as well as received both television and radio coverage. This has increased awareness of our business and the sport as a whole, which in turn has led to an increase in business from a wide range of customers. Suzy's event PR expertise has been developed in the leisure and tourism industry.